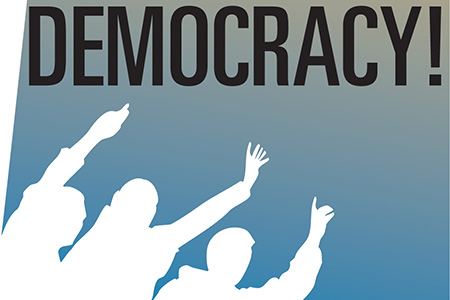 The information war that has been unfolding in the world seems to be hopelessly mired in fakes and lies, and, most importantly, it does not struggle for truth, but against it. But more and more often the Western media demonstrates some glimpses of unusual common-sense rhetoric. 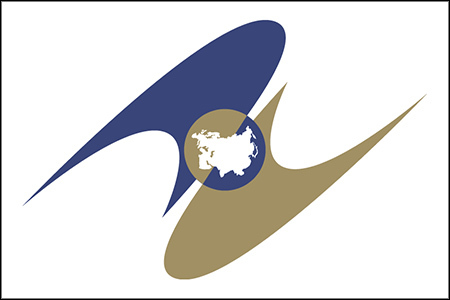 The chairmanship in the (EAEU) in 2018 was passed to Russia from Kyrgyzstan. The presidency includes the Supreme Eurasian Economic Council (president level) the Eurasian Intergovernmental Council (prime minister level) and the Council of the Eurasian Economic Commission (EEC). 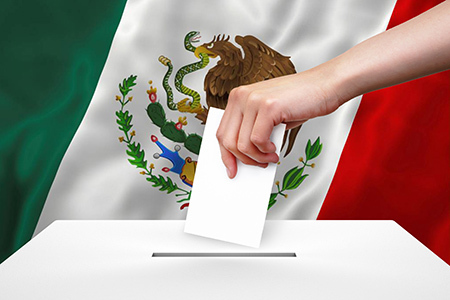 Elections in Mexico: is it Russia again ... ... or the USA? In early January US National Security Adviser Herbert McMaster accused Russia of "interfering" in the upcoming presidential elections in ... Mexico. To top it off as they say... Speaking about in the so-called. "interference" in various elections, Foreign Minister Sergei Lavrov had already joked: "You have not listed all we did this year. Sweden, Denmark, Montenegro, Macedonia, Austria ... I had to work hard. Because of this we did not get to other things, which are no less important. For example – to develop cultural ties with Japan ... "